We are the prime and best recognized producer of classic New York style PASTRAMI in Poland. We value and appreciate quality and originality. Our beef briskets are available in 40 cities and 200 restaurants and bars in Poland. Our pastrami is also served in some quality restaurants of European cities like Rome, Barcelona, Madrid, Catania, Malaga or Karlsruhe. We appeared in multiple publications of leading newspapers and magazines in Poland such as ‘Gazeta Wyborcza’, ‘Kukbuk’, ‘Magazyn Kuchnia’, ‘Krytyka Kulinarna’ or even ‘Delicious’, the best known culinary magazine in Britain. We received first prize in ‘Best Product Pyszna Polska 2017’ in ‘food product’ category for our pastrami. Last year we opened our first restaurant signed by our brand – ‘Pastrami Deli Kraków’. The venue is not only a restaurant but also culinary and conference space, where we organize shows and workshops of influential and recognized persons from the world of gastronomy. 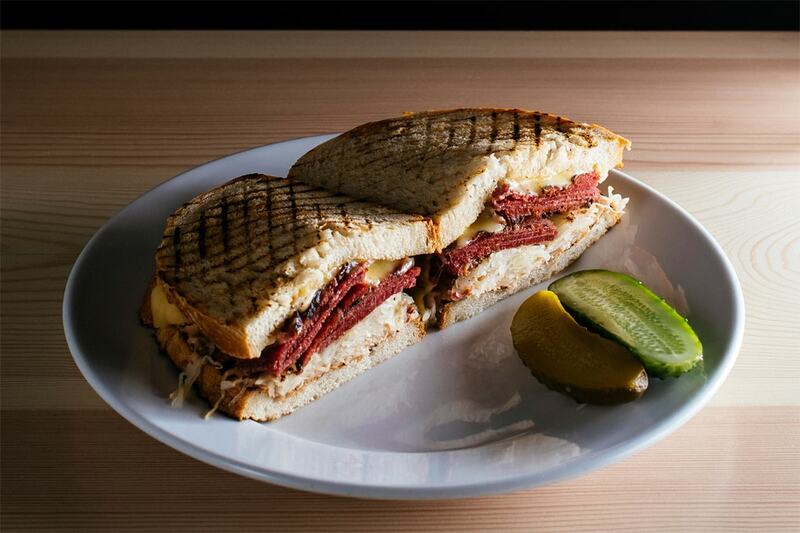 Growing popularity of pastrami and beef consumption makes it a perfect timing to open successive restaurants. Pastrami Deli franchise is a verified idea for a franchisee. Taking advantage of the renowned product as well as strong and popular brand makes the future success highly possible! 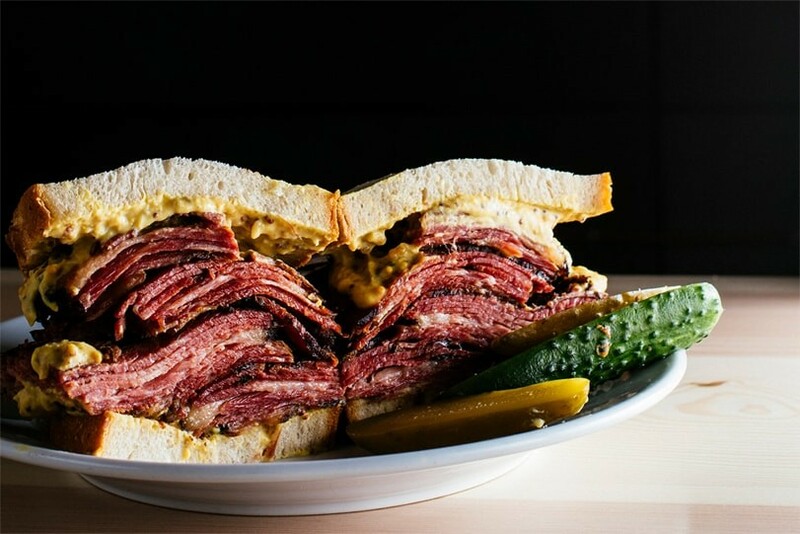 Interested in ‘Pastrami Deli’ franchise? Fill in a form below!